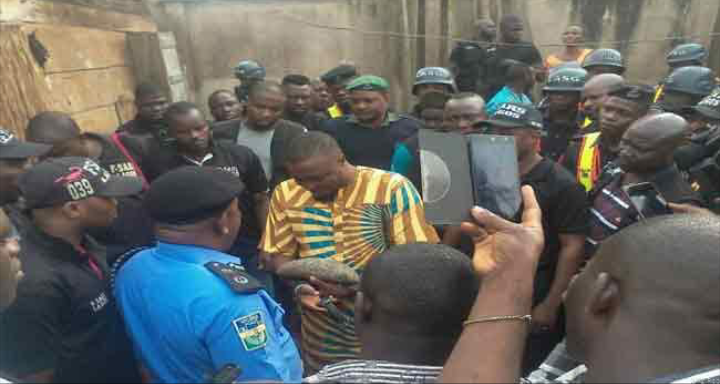 The Lagos State Police Command on Tuesday announced a breakthrough in the fight against the menace of Badoo cult with the arrest of a suspected leader of the group and its chief herbalist, Fatai Adebayo alias Alese. 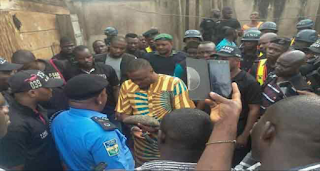 Commissioner of Police in the state, Edgal Imohimi, who led operatives to the shrine, located in Imosan Village, a suburb of Ijebu-Ode, Ogun State, said Adebayo, 34, administers oath on members of the group before they launch attacks. After his arrest, the shrine was destroyed with the commissioner promising to provide more details about the arrest of the leader of the group and some other members on Thursday.